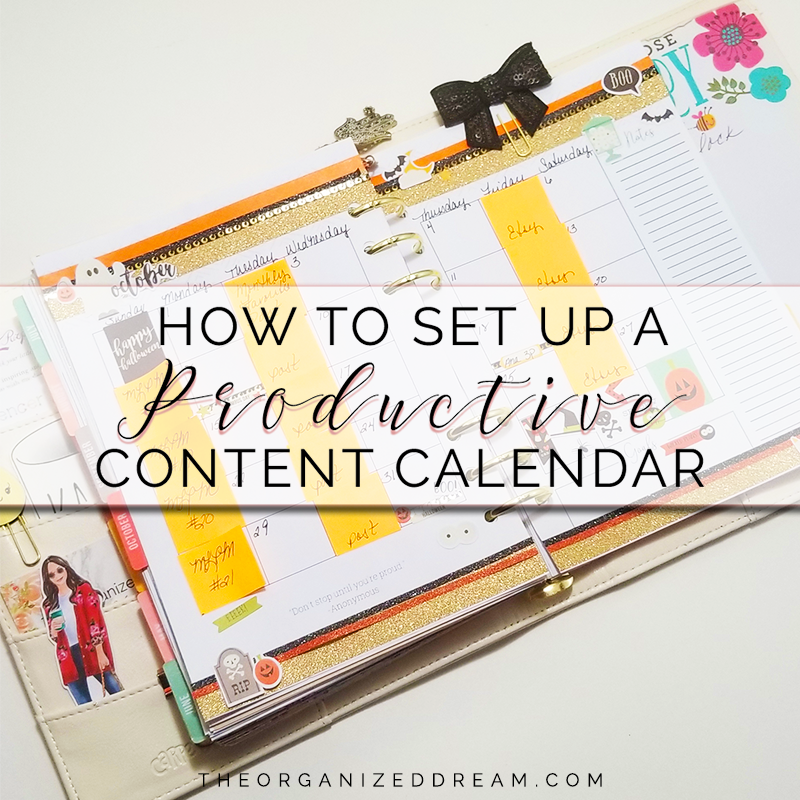 If you're looking for a productive yet easy to use a content calendar for your blog or business, check out my method. These simple ideas will make it a breeze to plan out sales, blog posts and more! 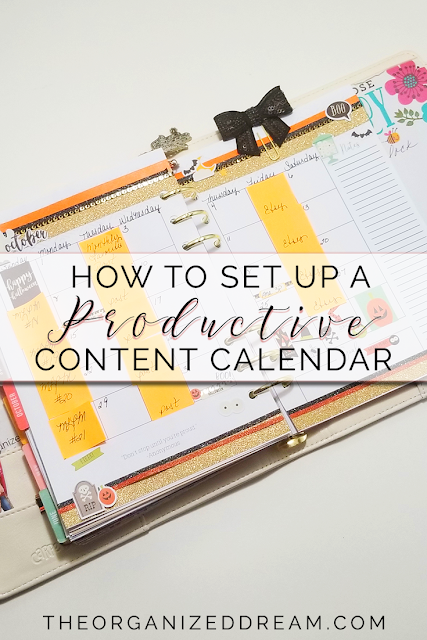 This quick video talks about how I set up my content calendar on a monthly basis. It also goes over the things I use. 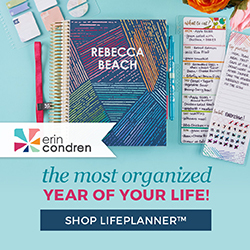 In this video, I am using the blank monthly spread from my 2019 Free Planner Printable Pages. I've decorated my spread with various washi tape and the October sticker sheet from Carpe Diem Planner Seasonal Mini Sticker Tablet. The sequin planner bow is available in my shop now! Play the video below to check out my content calendar. 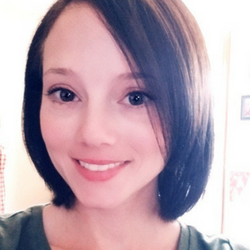 Check out my other videos on YouTube for more fun ways you can use your planner and don't forget to subscribe for future awesomeness!